Before I even got pregnant, I knew I wanted to cloth diaper. But one aspect I was slightly wary about was, "what do you do with the poop??" Have no fear, because it is not scary, not as bad as you think it is, and like all cloth diapering aspects, you have options. This post may contain affiliate links. That means if you click through and make a purchase, I receive a small commission for my recommendation, at no extra cost to you. As always, I only recommend products and brands I do and would use myself. 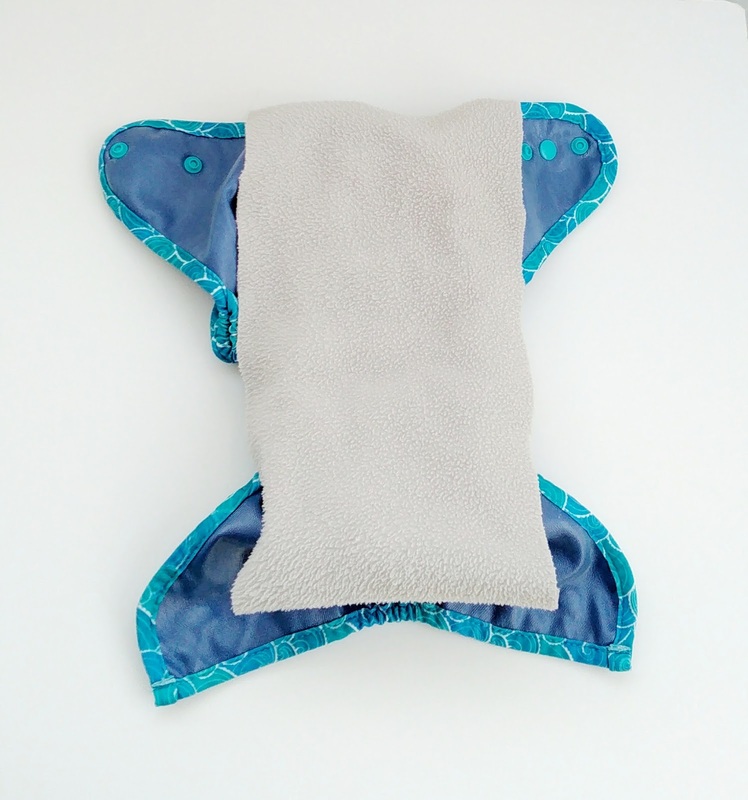 First off, if you are cloth diapering a newborn who is exclusively breastfed, you're in for a treat. That s#! * is water-soluble and can be tossed right into the washing machine. There's conflicting opinions on babies who are formula-fed or supplemented. Since they are processing things that are made outside the human body, their poop may not be water-soluble, but many people do wash anyway without issue. It's at your own discretion whether you choose to remove or just wash the poop in these instances. *note on meconium poo: it IS, in fact, also water-soluble. It is just more likely to cause staining, so rinsing can help prevent this, but it absolutely not necessary. When you introduce solids, poop will need to be removed from the diapers before going in the washing machine. If you are at all lucky, once your baby starts solids, their poop will become so, too. It just falls right into the toilet without leaving anything behind on the diaper. 1. Liners: You can buy disposable or buy or make your own out of fleece. There's many brands of disposable liners out there, none of which I have actually used. Disposable liners are laid in on top of the diaper before putting it on baby, then tossed with every change. Note: I do not recommend ever flushing liners, regardless of what the packaging says. I personally am a huge fan of fleece liners. They were life-changing for me! They can be made yourself for very little money, then reused over and over until there's a messy poop, then tossed. 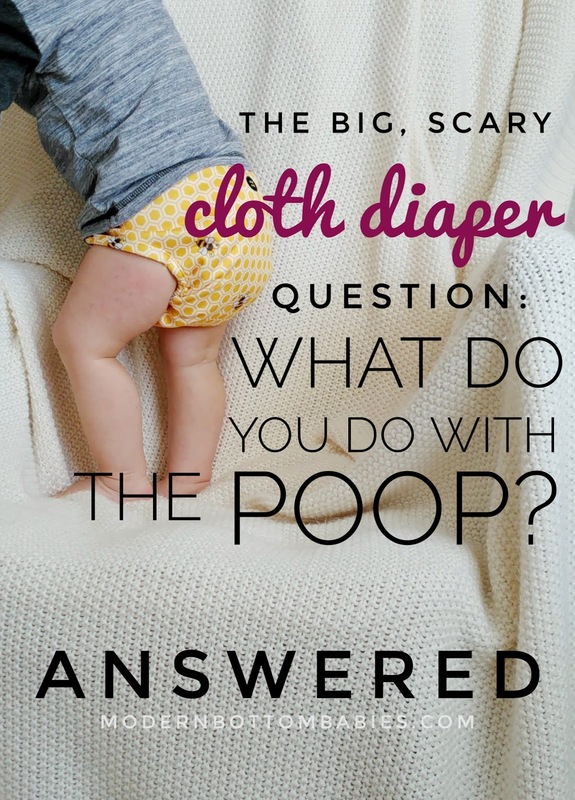 If your baby has poop that is at all solid, it will plop right off of the fleece. I have a whole post about fleece liners here. 2. Dunk and Swish: This is exactly what it sounds like, and what you probably have at least second-hand knowledge of from an toilet-using kid have a "whoops!" You turn the diaper, poop side out, and dunk and swish it in the toilet while flushing to remove all the poop. I kind of always regarded this method as disgusting and crazy, but I did it for a few months and it is REALLY not bad. It's and effective, no-frills way to take care of business. 3. Diaper Sprayer: There's a plethora of diaper sprayers out there. They are hooked right up to your toilet and used to spray the poop right into the bowl. I'll admit, for a long time, I thought this method was excessive and seemed like more of a hassle. Then my two kids started pooping like the world was ending, and I had to try it. I actually fell in love with something that removes poop. It does take an extra ten seconds to get the diaper ready to spray, but the effortlessness and effectiveness of this thing? Oof! It sprays that s#! * CLEAN. 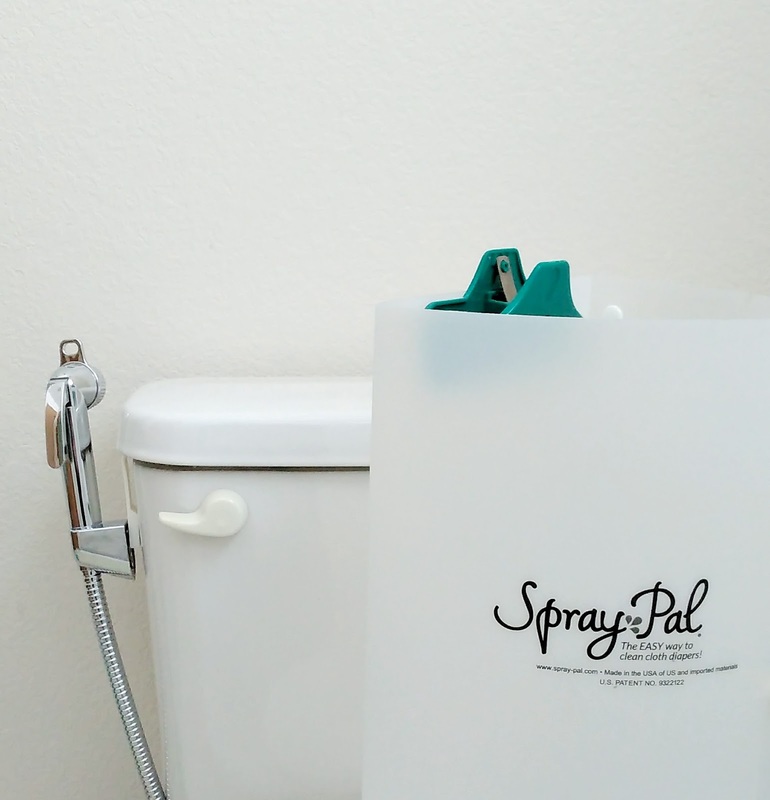 I personally use the SprayPal sprayer, along with the shield for super messy (read: like all) poops. I highly, highly recommend both! This is my poop-duty method of choice nowadays. There's probably a few other ways to remove poop out there, the people that use the spatulas to scrape it off, or the ones who just use disposable inserts, but I cannot give much grievance to those as I have no experience. I can never say never, because I've done some "crazy" things I never thought I would do, from consuming my placenta, to using a menstrual cup, but I probably will never own a "poop spatula." "It's not near as bad as I thought it would be!" If the poop is what is scaring you away from cloth, give it a go! 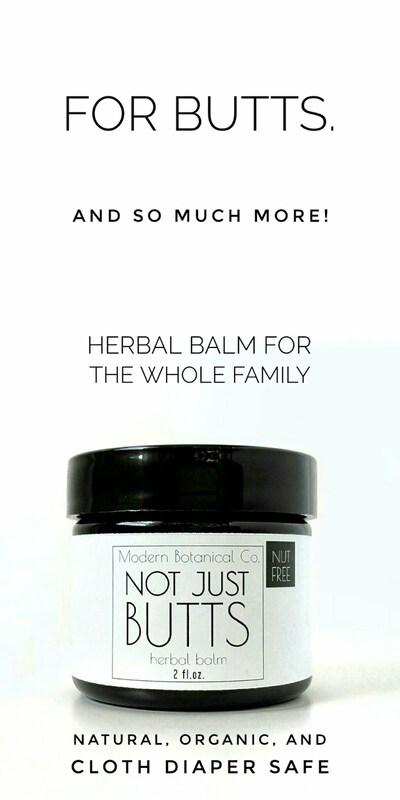 It's really quite simple and not worth the hesitation you're giving it- I promise! 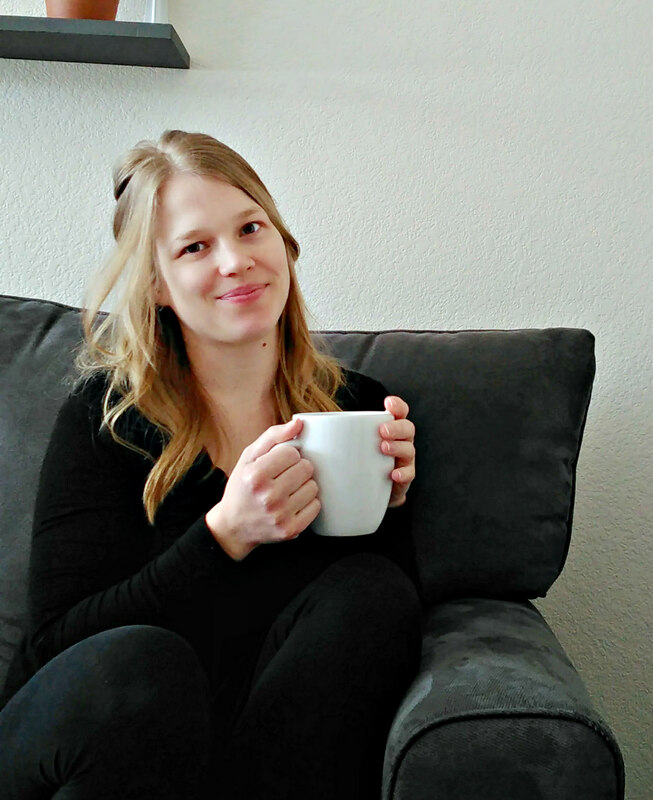 Don't forget to follow me on Instagram and Pinterest for cloth diaper tips and reviews!